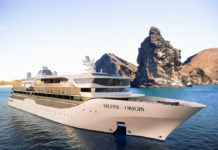 Silversea Cruises has launched a collection of wellness-themed expedition cruises designed for travellers looking to recharge their mind and body by combining exploration travel with a holistic approach to rejuvenation. 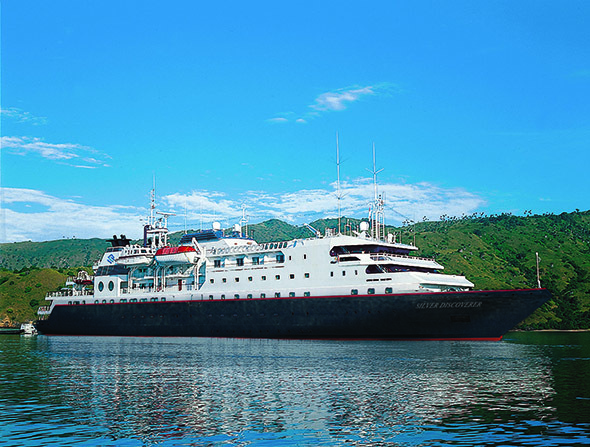 The Wellness Expedition Voyages offered on board Silver Discoverer in 2016 and 2017 are designed to provide guests with the opportunity to improve their well-being while journeying to destinations in Southeast Asia, Australia, Oceania, Africa and the Indian Ocean. 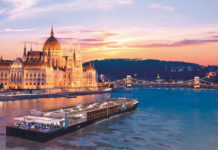 Also featured on the Wellness Expedition Voyages is a dedicated team of wellness specialists – fitness lifestyle expert Natasha Eksteen, yoga instructor Jenni Kauppila and nutritionist Dalila Roglieri – to accompany guests on their journey. 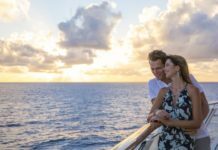 –Micronesia & Solomon Sea Voyage from Koror to Honiara, 14 days from 4 October 2017. For further details and a complete list of the Wellness Expedition Voyages, visit Silversea.com/expeditions/specialty-expeditions/wellness-expeditions.